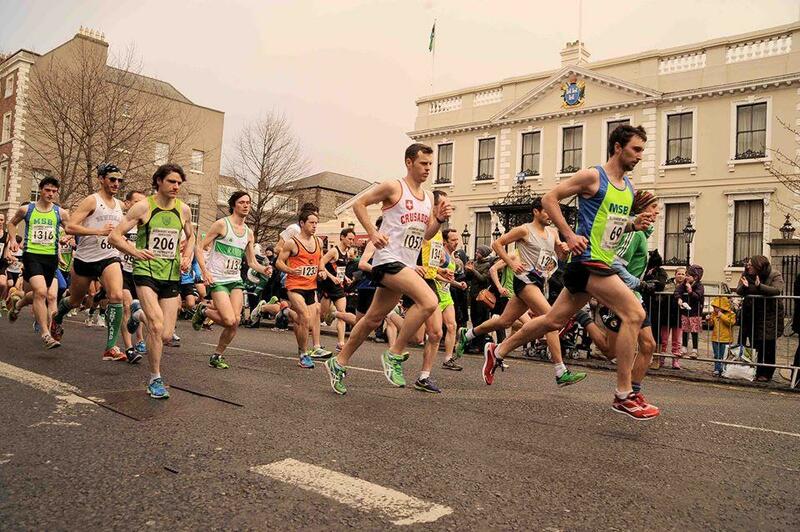 For the more energetic festival goers, don't miss out on this Dublin city centre annual Festival 5K Road Race! The course takes you through the heart of beautiful Georgian Dublin and is suitable for families, fun runners and dedicated athletes. You can be assured of a lively atmosphere as street performers, face painters and musicians will be on hand to entertain, and spectators line the route to cheer you on.